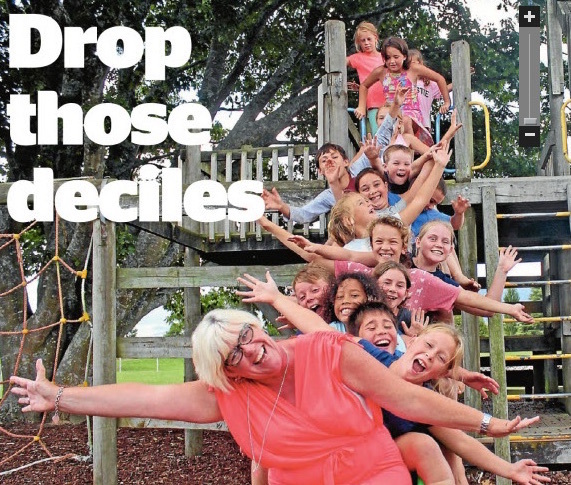 Te Poi Primary School is a country school providing quality, personalised education and wide open spaces. We offer a supportive, friendly environment with highly skilled teachers and excellent support staff. Children enjoy excellent student-teacher ratios, small classes, in a well-resourced school with both PC and Apple computers. The Junior classes have state of the art TV/Whiteboard trolleys and wall mounted TV's for interactive e-learning and the Senior class is fully equipped with on the table PC's and pods of Apple computers for digital learning. We have sets of iPads in each class, to also enhance our learning. We are hooked up to Ultrafast broadband. We have excellent facilities, huge playing fields and an exciting refurbished adventure playground complete with a flying fox and a swing. There is a swimming pool for the summer and an expert hockey team in the winter. If you are in town we offer our own mini bus service that picks the children up at 8:20am daily. School starts at 8:55am, morning tea is at 10:30 and our lunch break starts at 12:30. School finishes at 3pm, however the Go Buses don't pick up our students until 3:45pm so we have plenty of time to play after school as well. Check out our Facebook Group to keep you up to date with what is happening. Take time to have a look around, it will be worth the stop.